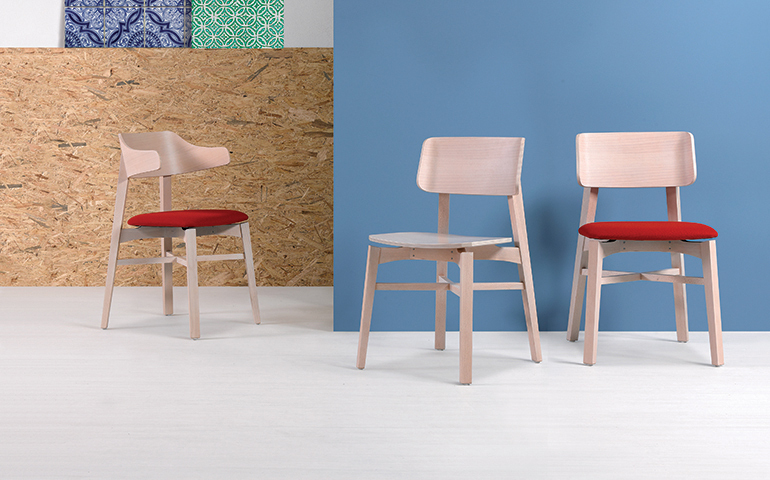 Essential and rigorous design, with distinctive creative design furniture seating and contemporary elements. 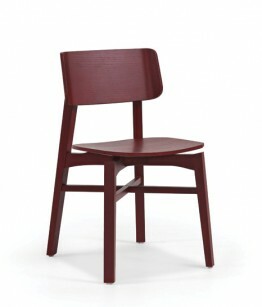 The elegance of the wood enclosed in the mastery of the manufacture. 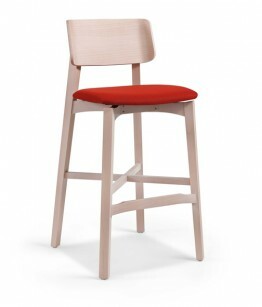 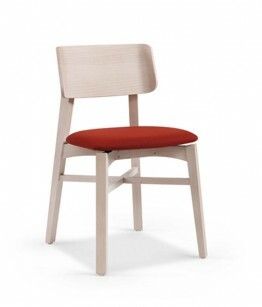 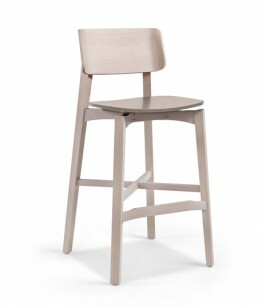 Chair, armchair and bar stool with solid beech or ash frame, seat in wood or upholstered in fabric or faux leather.